A Thailand golf vacation is caused by the destination’s diversity and the vast choice of golf courses located throughout the country. These are key factors attracting the countless numbers of visitors coming to play golf in Thailand. From the Thailand beautiful islands in the south to the mountainous regions in the North, the bustling city of Bangkok or the former king’s residence Hua Hin, there are golf course resorts to suit every preference. All are located in highly accessible areas with fast and convenient door-to-door transfers possible within several hours driving time. 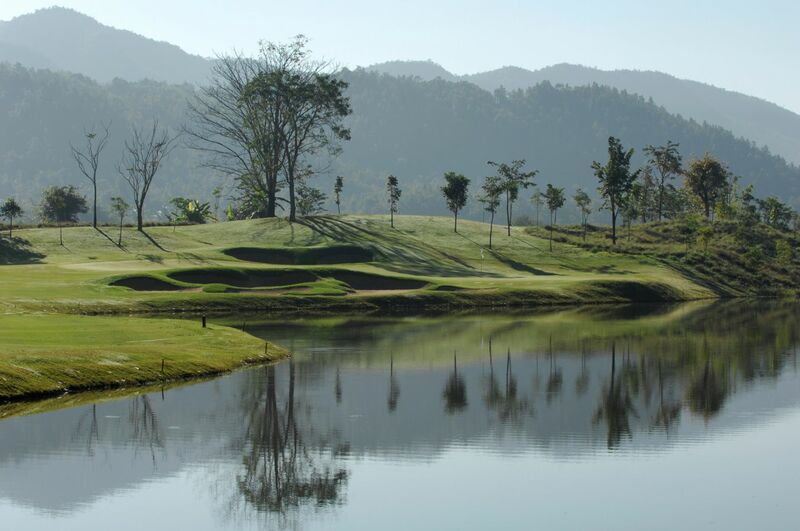 Golf in Thailand has been one of Asia’s best kept secret. Many golf courses has been designed by famous names in the sport like Jack Nicklaus, Greg Norman, Nick Faldo, Robert Trent Jones and Gary Player, just to name a few. You will find superbly maintained and manicured courses, with impressive Club houses offering excellent facilities in most of these golf clubs. 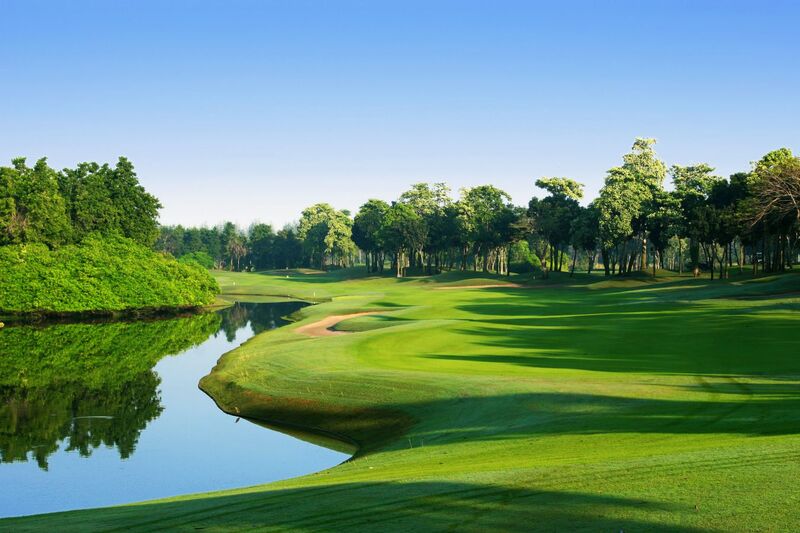 This provides visitors with an overwhelming choice for planning Thailand golf holidays. Play golf Thailand in style on some of the best greens in Asia when we customize Thailand golf packages for you. Browse by selecting a Thailand Golf holiday destination from our Thailand portfolio. 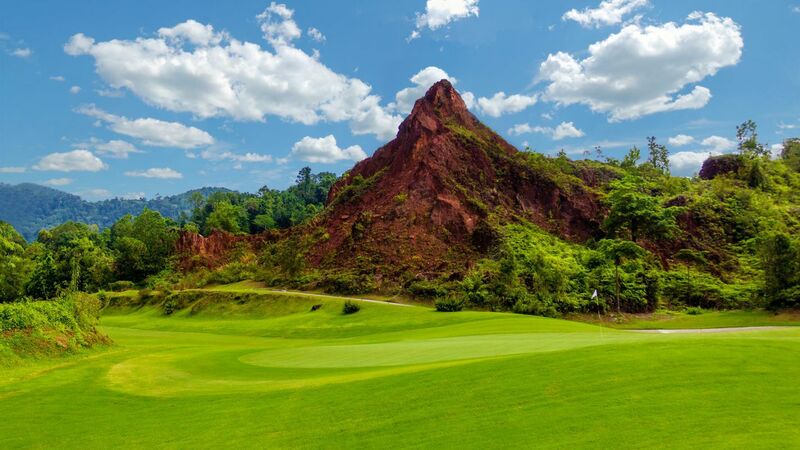 Come to this beautiful country and enjoy the unique Thailand culture and play these world class golf courses to experience a truly spectacular Thailand golfing holiday. SOPHISTICATED GOLF TOURS are specialists in operating golf vacations to Thailand, providing outstanding service and quality packages at affordable prices for the discerning golfer. We operate golf holidays to all the best destinations in Thailand, including Chiang Mai, Hua Hin, Bangkok and Phuket. Or if you want a golfing destination away from the main tourist areas try Chiang Rai, Kanchanaburi at River Kwai or Khao Yai. Trusting us with your holiday arrangements in the “Country of Smiles” will ensure that you get the best out of your stay in the amazing Thailand.